EP to Sponsor Lunch with the Billion Dollar BuyerEvans | Petree, P.C. • Evans | Petree, P.C. Evans Petree will be one of the sponsors of an upcoming event in Oxford on May 5. 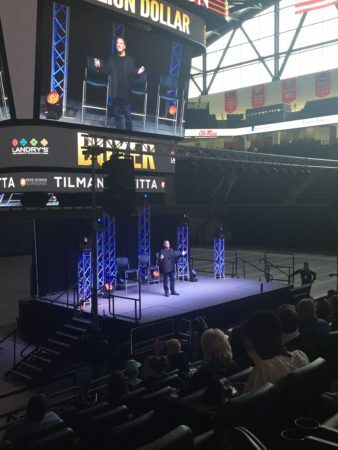 Tilman Fertitta, known as “The Billion Dollar Buyer”, will be the keynote speaker for the event at The Pavilion on the Ole Miss campus on Friday, May 5th. Beginning at 11:30am, admission to the event is free with the first 1000 attendees receiving a free lunch as well. To view the article featured in Hotty Toddy News, click here. To view live video from the event, click here. To view the WMCTV news feature on the event, click here.